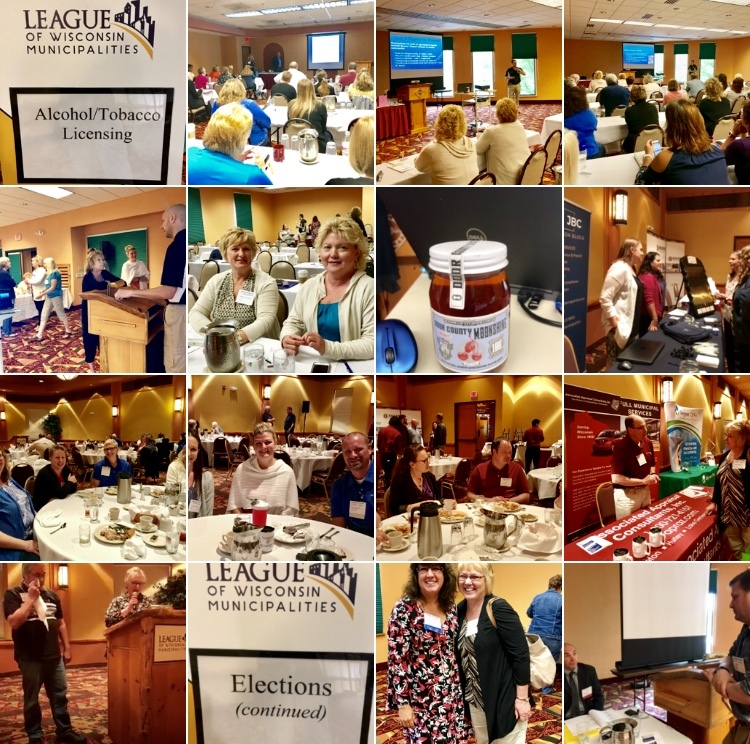 League's E-Muni: So many great things happening! Thanks to the many cities who answered our call for information and a photo for the League's March issue of The Municipality magazine. We included as many as we could and also posted photos in our "League Member Municipality" album on the League's Facebook page. Stay tuned for our issue on Wisconsin's Villages coming later this year! The Wisconsin Policy Forum study finds sharp distinctions between the City of Milwaukee and similar-sized cities when it comes to financing the workings of their city governments. Among their findings: Cities with larger populations tend to draw more heavily on the sales tax and less upon the property tax. Because larger cities host greater numbers of non-residents who are engaged in business, employment, tourism, and entertainment, they typically seek to generate a portion of their revenues from those users of city services. The City of La Crosse is featured in a fun episode of Around the Corner with John McGivern. 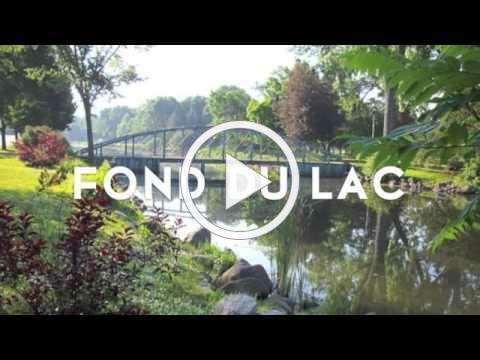 The City of Fond du Lac is featured in this "Destination Winnebago Region" video. The League is excited to be partnering with Arts Wisconsin for the third Annual Creative Economy Week May 11-18. 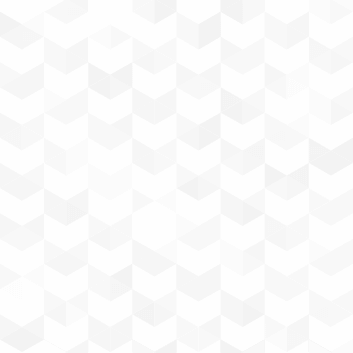 Many of you are celebrating the Creative Economy in, well, very creative ways. Please also adopt the Proclamation here ! 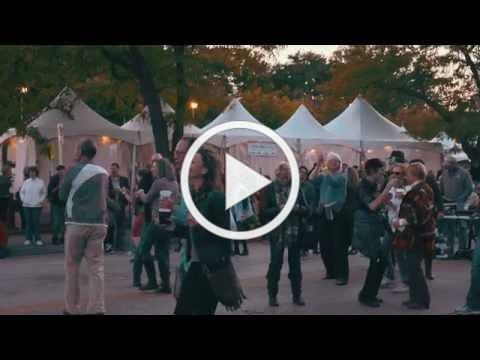 Experience the historic charm, family fun, bustling shops and vibrant culture of the City of Wauwatosa in this Visit Milwaukee video. You can subscribe to Wauwatosa's YouTube Channel . 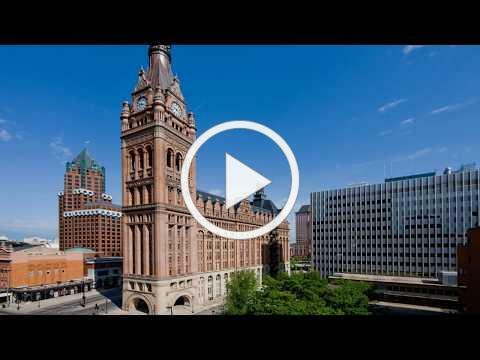 In this episode of Discover Wisconsin featuring the City of Janesville , hosts Mariah Haberman and Marie Justice "highlight year-round outdoor recreation, fun downtown stores and events, giving you countless reasons to spend time with those you love. Janesville is the ultimate place to relax and recharge in Wisconsin's Great Outside!" If you don't already receive them, and you are a municipal official or staff, click here to sign up for the League's Legislative Bulletin and Capitol Buzz. Watch the trailer for the documentary about the Dixon, IL fraud case at the link above. You can watch the film on Netflix. Mary O'Connor, Sikich LLP was on the scene in Dixon, Illinois during the aftermath of the Rita Crundwell case. Rita stole $53 million of public funds over 20 years. Read Mary's article on fraud prevention on pg. 12 & see the additional resources in the League's online Budgeting toolkit here . NOTE: Mary will present at the League's Municipal Attorney's Institute, scheduled for June 12-14 at the Abbey Resort. Registration will be available in April here . 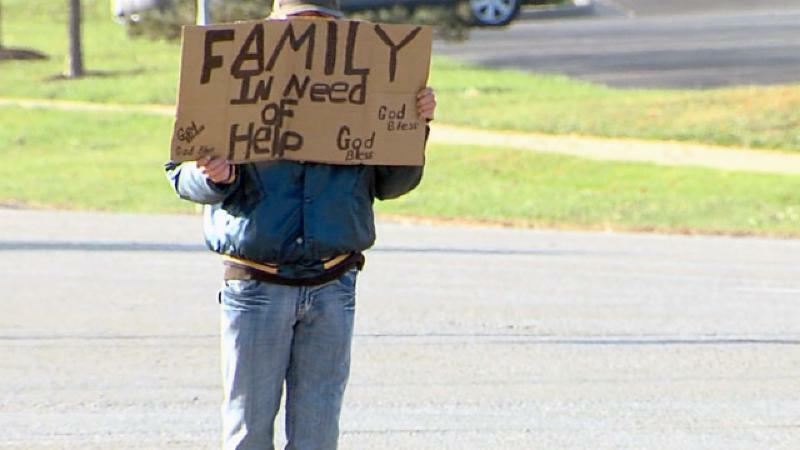 Maria Davis, the League's Assistant Legal Counsel, discusses several issues that municipalities should be aware of when contemplating a panhandling or other ordinance that may have an effect on speech. Read the article as a PDF here . Maria Davis, the League's Assistant Legal Counsel, details a January, 2019 Supreme Court decision regarding concerts held in a public pavilion in the Village of Sister Bay. The Court found that c oncerts constituting a nuisance are considered separate events for purposes of the 120-day notice timeline. Read the article as a PDF here . Claire Silverman, the League's Legal Counsel, provides an overview of Wis. Stat. sec. 62.05 which classifies cities as 1st, 2nd, 3rd and 4th class cities based on population as well as procedure for altering classification and some differences between the different classes. Read the article as a PDF here . Municipalities lost the battle but won the war in a tragic case involving the drowning of an 8-year-old girl, Lily, while she attended a municipal summer camp field trip to an aquatic center. In Engelhardt v. City of New Berlin, 2019 WI 2, the Wisconsin Supreme Court ruled that the City of New Berlin was not entitled to governmental immunity for its negligence in supervising Lily because the “known danger” exception applied. Read the article as a PDF here . Please share the League's 2019-2020 Legislative Agenda with your state legislators. Click here to access the PDF on our website. Help us tell the story of the impact of levy limits on your community We’ve created an online form with just a few questions and room for comment - that makes it easier to tell your community's levy limit story. Read all 26 submissions to date on our "Levy Limits: It's Time for a Change" page. We'll publish your story verbatim and use what you tell us when lobbying your legislators, for social media posts and possibly in the League's magazine. We will not publish your name. This event is free for Local Officials & Staff of League member municipalities. You can Register now here . September 13 - Waupaca: Par 4 Resort. Details & Registration here . The League's Assessors Institute - PLEASE NOTE! Due to the Heidel House closing, the League's 2019 Assessors Institute will be at the Best Western Premier Waterfront Hotel & Convention Center in Oshkosh, WI. ﻿Please also note that the format of the Institute is changing from a 4-day to 3-day format this year. Institute dates are Monday, September 16 – Wednesday, September 18. Stay tuned! Agenda & program updates to be posted in early June. Service Animals and the Law, Protected Classes and Affirmative Action. 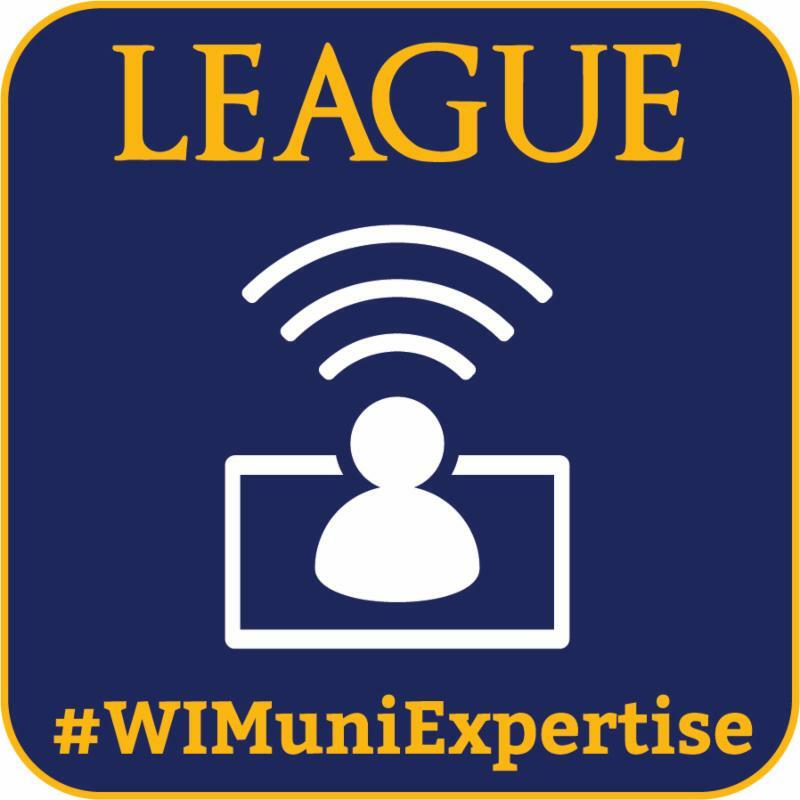 Access the archived #WIMuniExpertise webinars and sign-in information on upcoming webinars here . 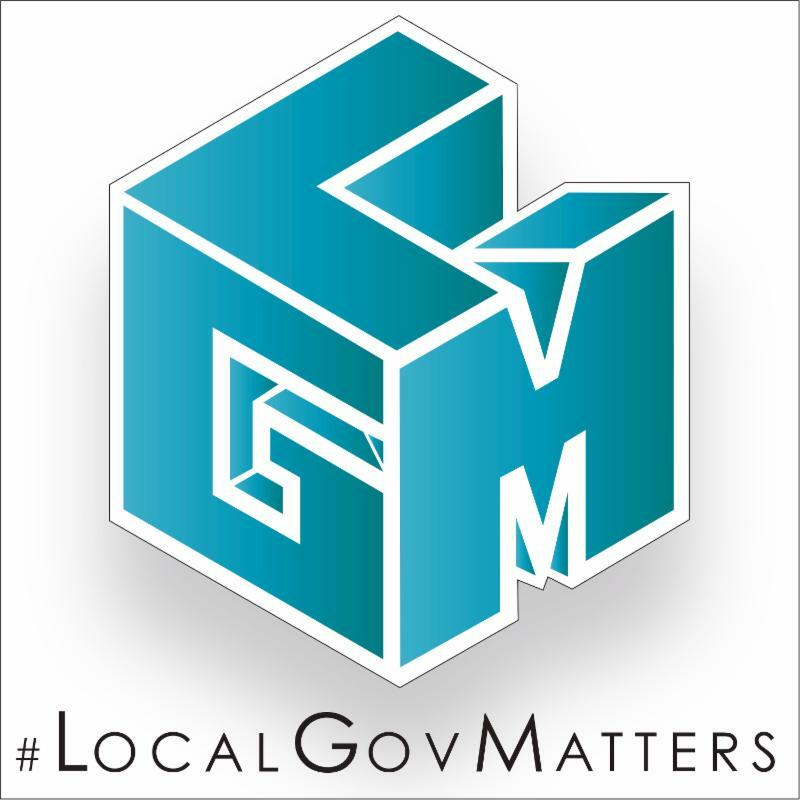 The Paper Industry, Water Quality & Property Taxes were the subject of the latest #LocalGovMatters podcasts. Listen to them here . The #LocalGovMatters Podcast is a partnership between the League, the Wheeler Report, Inc. and the Wisconsin Counties Association. You can listen on your PC or smartphone. 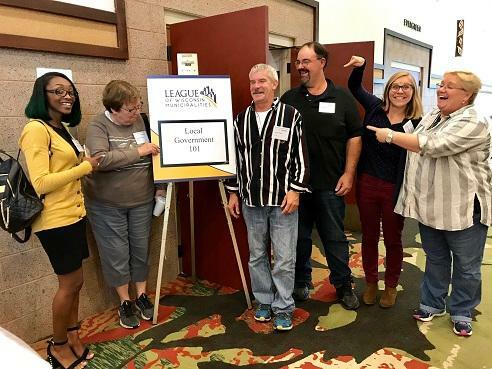 Click here to see the list of all 2019 League Events.